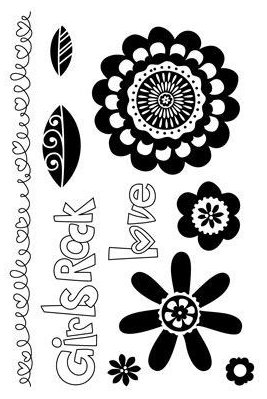 Throwback Thursday - one of my favorite layouts I ever made and I wanted to re-share it with you since it's so fun and easy to make! WHOOP! 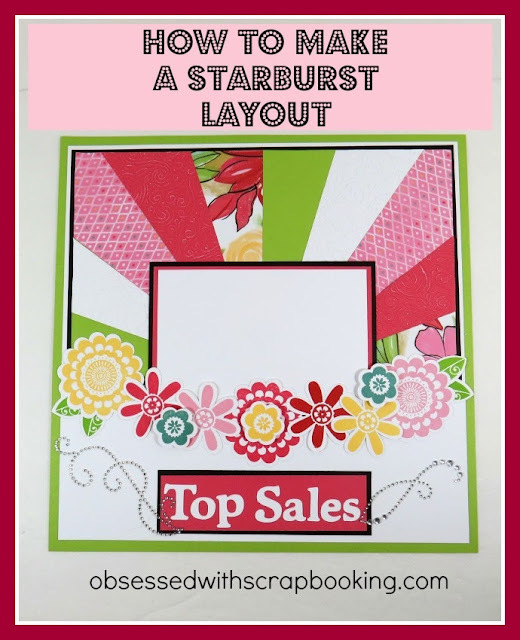 After I made the starburst card, I thought it would be fun to figure out how to make a starburst layout! It took some time and calculations but I got it done! WOO HOO! See the video below for the measurements and just how to do it! To see how to make the starburst layout (including actual sizing), check out the video below. Click HERE if you can't see the video! 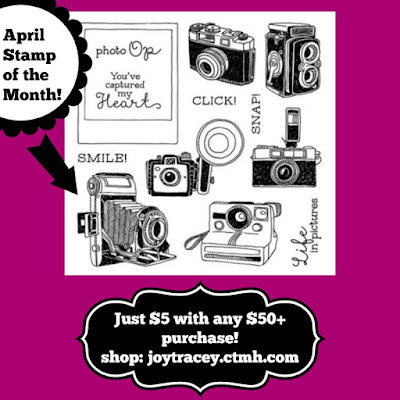 And here is the new April Stamp of the Month! WHOOP! 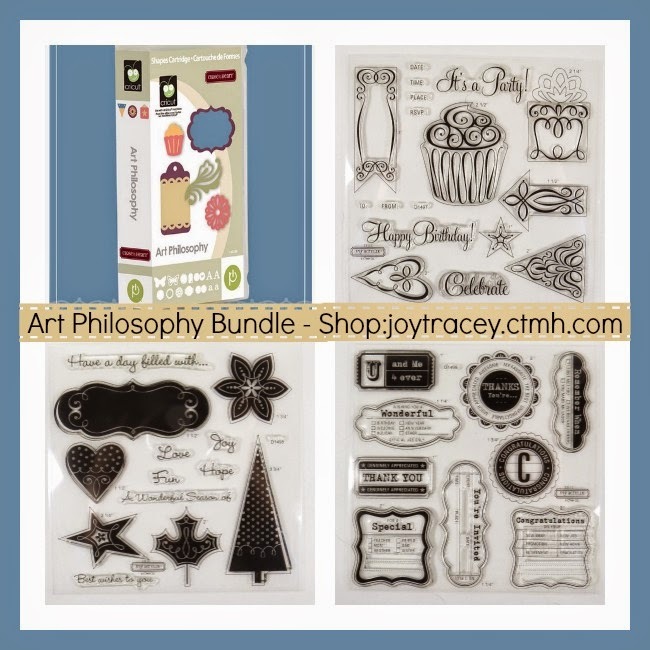 SHOP Close to My Heart HERE! 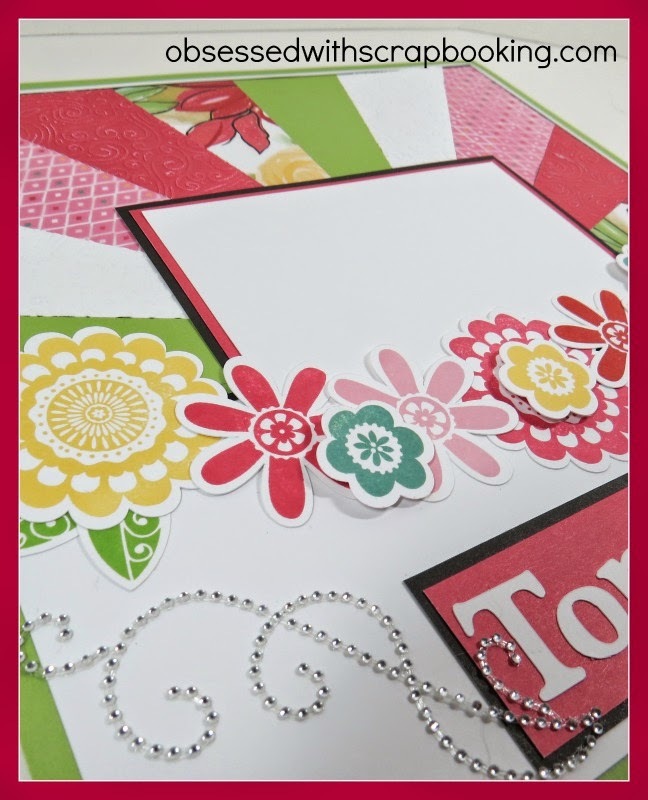 I have a special offer JUST for you from me for your Cricut purchases! 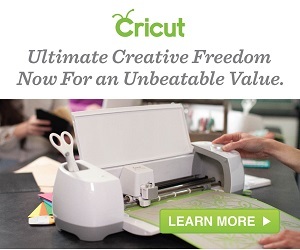 Get 10% off at Cricut.com and free Fed-Ex home delivery with code CRICUTSPRING! Click HERE! WHOOP! Enjoy! Good thru May 3 and only available from me! Finally, don't miss out on getting my new iPhone app for FREE! WHOOP! 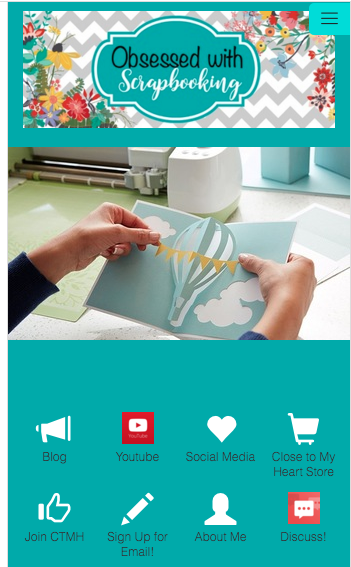 Just go to the iTunes store and search "Obsessed with Scrapbooking". You can watch all my youtube videos (almost 300!) in the app itself - it's so awesome!